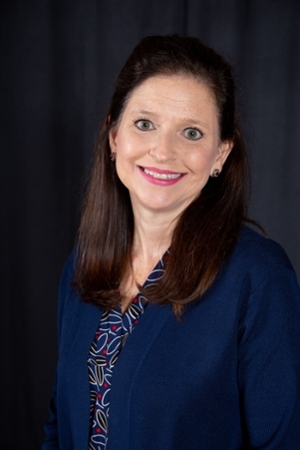 Mrs. Swope is a clinical instructor in the Teacher Education Department at Lamar University. She graduated from Stephen F. Austin State University in 1992 and Lamar University in 2003. She is currently working on her doctorate in Early Childhood Education at Concordia University in Chicago. Mrs. Swope has extensive experience in the field of early childhood education. She has taught pre-kindergarten, kindergarten, and middle school. She has also worked with students, ages 16-24, obtain their high school equivalency certificates. In her spare time, she teaches English as Second Language (ESL) classes to parents at Ehrhart Charter School in Beaumont.